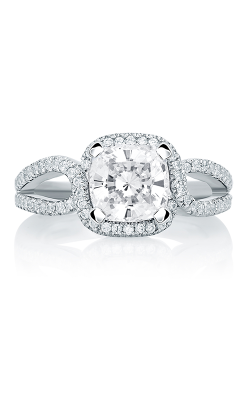 For the bold bride-to-be, cushion cut engagement rings are an exceptional bridal jewelry choice. 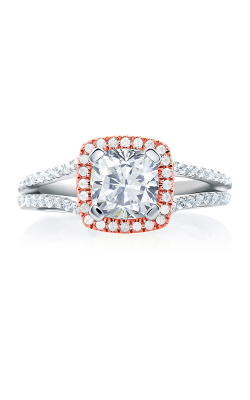 While they are often compared to the princess cut, cushion cut rings hold their own with their signature soft edges. 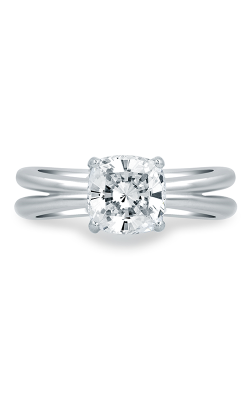 Combining the square cut with rounded edges, cushion cut engagement rings have been quickly gaining popularity for their unique, yet elegant look. 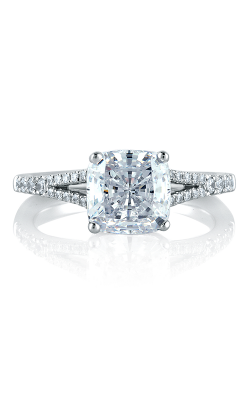 The soften edges of the cushion cut create a delicate, regal look and the diamond cut is flexible enough to suit a variety of styles including halos and side stone settings. 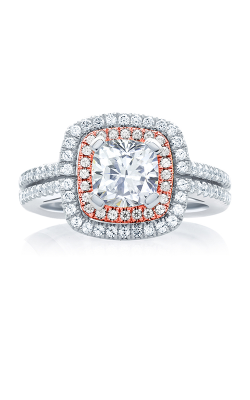 Available today at Medawar Jewelers is a breathtaking selection of cushion cut engagement rings. 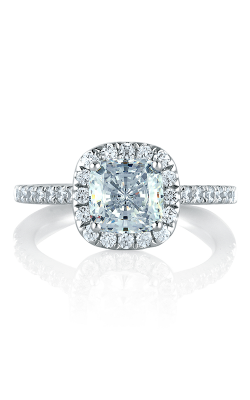 As an authorized retailer of the prestigious designer names leading the way in cushion engagement ring design, Medawar Jewelers is pleased to present fabulous rings by A. Jaffe, Kirk Kara, Parade, and more. 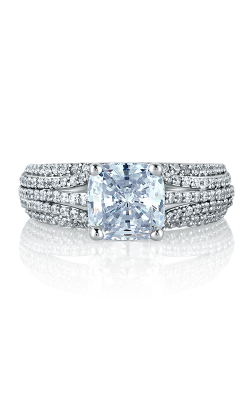 From the innovators at Parade, a dazzling array of cushion cut rings are found among their Classic, Hemera, and Lyria collections. 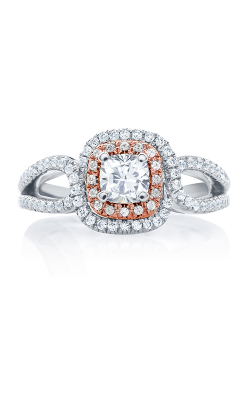 Parade's wonderful assortment of engagement rings include charming colored gemstones and intricate bands. 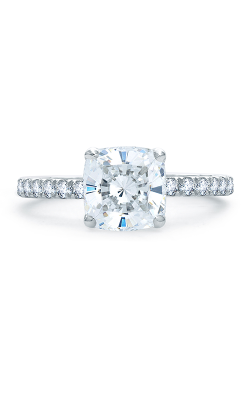 Also, available at any one of Medawar Jeweler’s Michigan locations, the cushion cut beauties from Kirk Kara including gems found in their luxurious Pirouetta line. 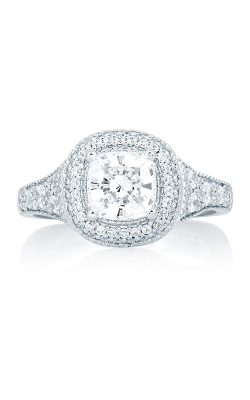 Not to be missed, the spectacular assortment of engagement rings to come from A. Jaffe. The stunners from world renowned A. Jaffe include those in Seasons of Love, Metropolitan, Quilted Collection, and their Art Deco collection. 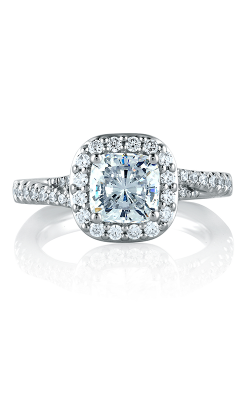 Shopping for a cushion cut engagement ring has never been easier then now with Medawar Jeweler’s five convenient locations, knowledgeable staff, and exceptional collection of jewelry! 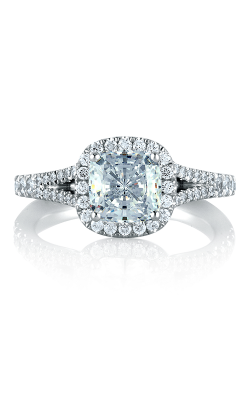 Why Shop From Medawar jewelers? 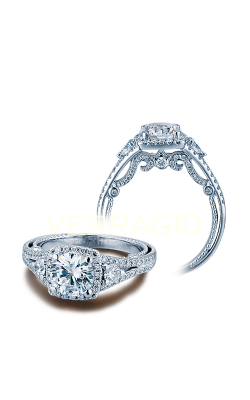 With five convenient locations throughout Michigan including West Lansing, Okemos, Jackson, Portage, and Brighton, Medawar Jewelers has proved itself one of the greater Michigan area’s most dependable full-service jewelers since 1978. 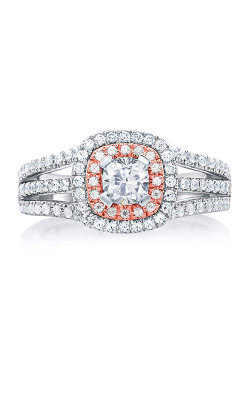 Committed to exceptional service, Medawar Jewelers offers custom jewelry designs, jewelry repair, easy financing, and many other customer oriented services. 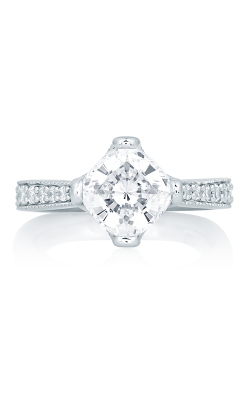 Medawar Jewelers is honored to offer an enormous selection of engagement rings, wedding bands, timepieces, and fashion jewelry including necklaces, earrings, fashion rings, and bracelets from top-quality designers including A. Jaffe, Bulova, CrownRing, Kirk Kara, Pandora, Parade, Seiko, Verragio, Tacori, and a plethora of others.